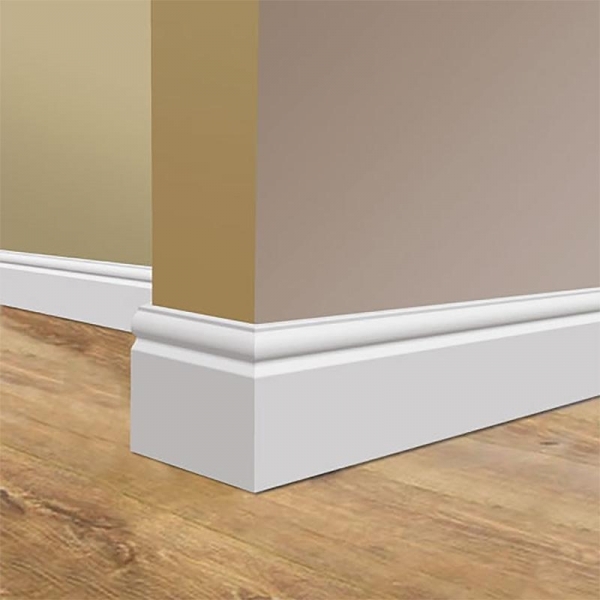 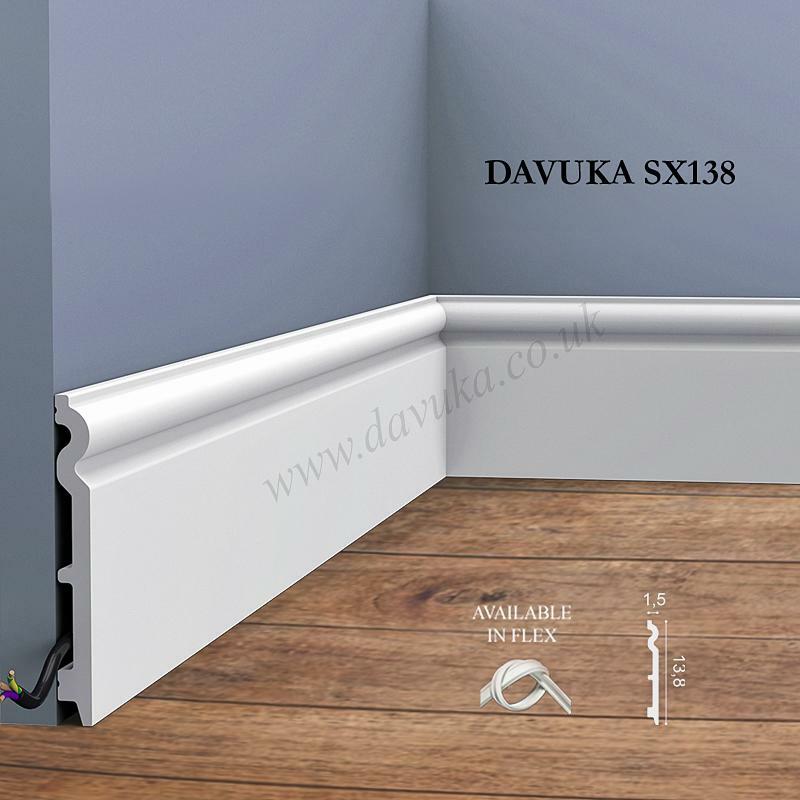 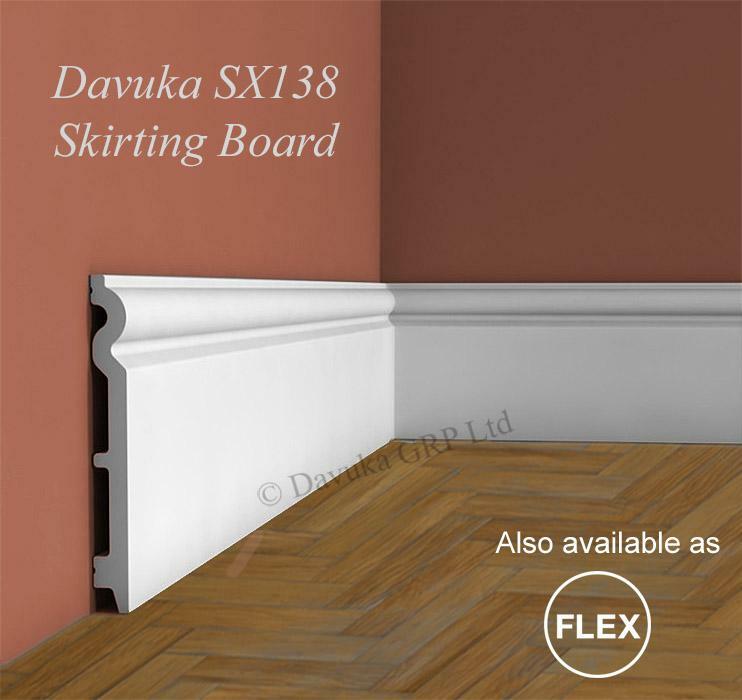 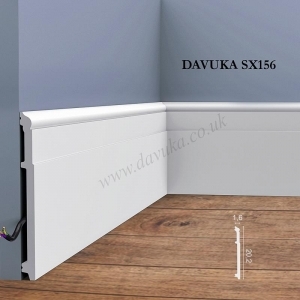 Skirting board SX138, as per torus style skirting SX137 but 14cm in height. 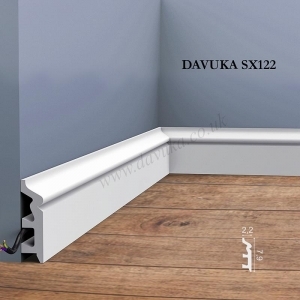 Primed ready to paint. 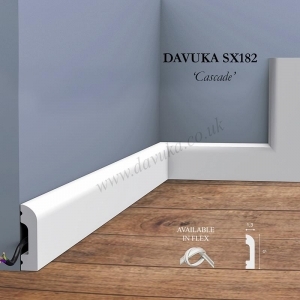 Impact and water resistant.